Apple has officially rolled out its full suite of products for 2018 and beyond. It’s an impressive slate of Macs, iPhones, and iPads, and they will no doubt top many a wish list during the holiday season. 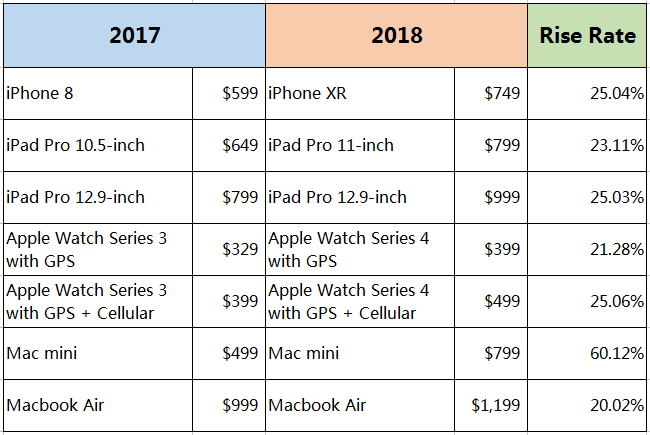 It is obvious that if you take away older discounted products, Apple has increased the cost of entry to buy an Apple products across the board by no small amount over last year. All said, you’re looking at an average price hike of $150. That’s a significant year-over-year increase, and that’s not to speak of the $5,000 starting price for the iMac Pro. It only goes up from the "bottom." 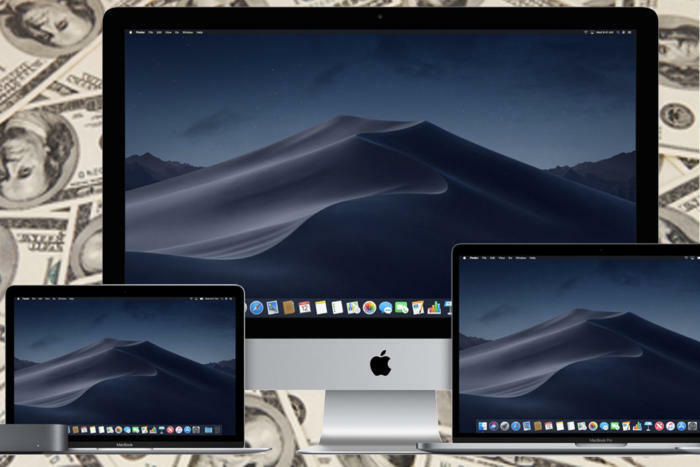 This year, the customizable options for the iPhone, iPad Pro, Mac mini, and iMac are all much higher than they were last year. You can configure the Mac mini with options that put it at an insane $4,199. Do the same with the 12.9-inch iPad Pro and it nearly eclipses $2,000 before you add a Pencil and Keyboard, which also cost more than last year. What gives? The price of components has increased by a significant amount. They’re so innovative that research and development costs are astronomical. Growth will start to slow dramatically and Apple wants to compensate with higher prices. Click Macworld to know more details.